Hidden in Costa Rica’s central volcanic region is El Silencio Lodge & Spa, a planet-friendly sanctuary for soft adventure and inspired wellness. 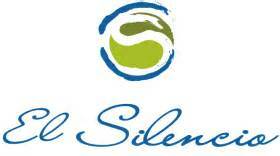 Silencio, Spanish for silence, is befitting of an enchanting place where daily stress is hushed and city noises are replaced by the sounds of nature. Enjoy a 500-acre private reserve blessed with gently flowing creeks and hidden waterfalls. Sixteen luxury suites with premium amenities, a full service Spa, and multiple activities pamper you while immersed in a spectacular cloud forest. 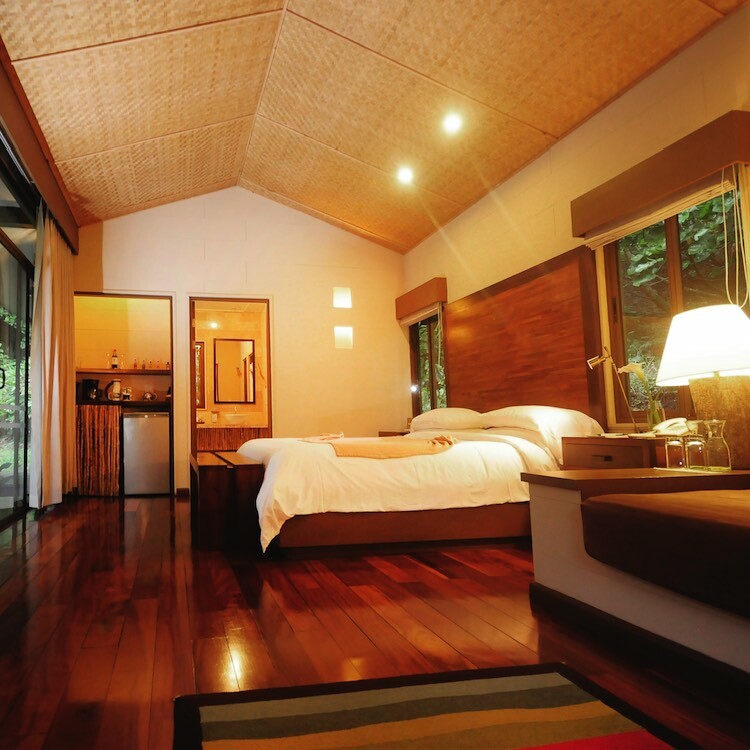 El Silencio Lodge & Spa offers 16 luxury suites with river or cloud forest vistas. Each features a private viewing deck and whirlpool, gas fireplace, complimentary mini-bar, and premium amenities, including L’Occitane personal care products. A river-trimmed 3000 ft2 Spa features 5 unique pampering ambiances. A Yoga platform is ensconced in the lush forest for the purest mountain air, with the crystalline sound of flowing water and relaxing shades of green surrounding you.The meals are served with inspired flare and a savory international twist with a varied menu emphasizing local flavors and fresh and organic ingredients. 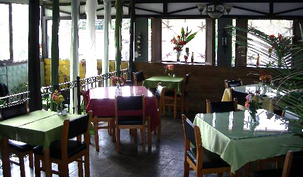 Three daily a-la-carte meals are included in the lodging rate. A personal eco-concierge will guide guests along spectacular hiking trails, through the forest and past hidden waterfalls. Discover exuberant flora and wildlife…perhaps even the mystical quetzal bird. Nearby activities include horseback riding, lake kayaking, river rafting, and canopy zip-lining. Transfers from San Jose’s Juan Santamaría International Airport to El Silencio are $50 each way for a minivan with a capacity of up to 9 passengers.